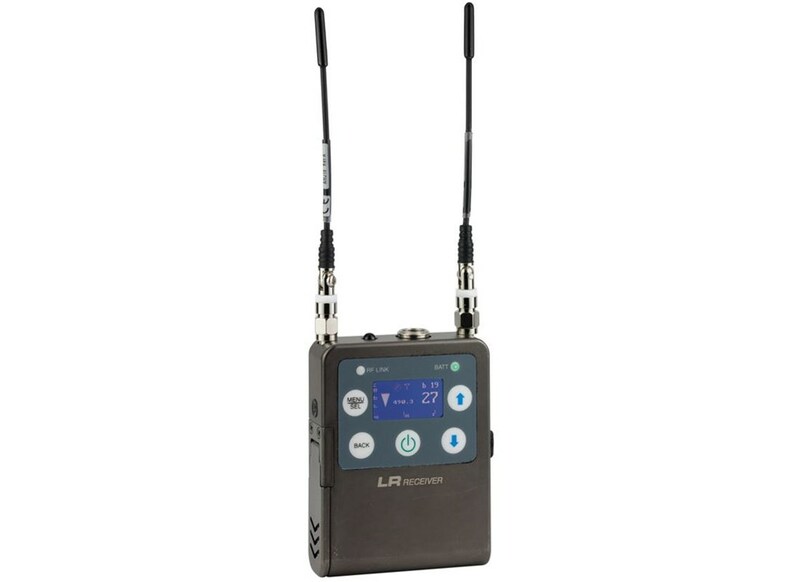 Excellent Performance In A Small Package For Eng And DSLR Video Production Is The Purpose And Intent Of The Lr Receiver Design. 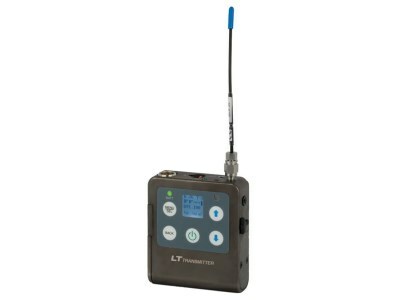 Tracking Front-End Filters Block Interference From High Powered Rf Signals On Nearby Channels To Preserve The Extended Operating Range. 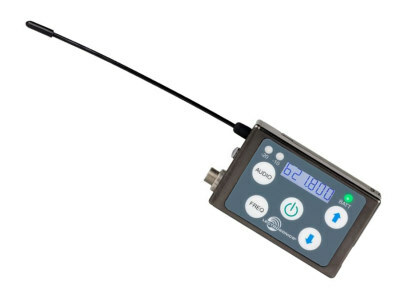 Rf Spectrum Scanning Displays Accurate Results On The LCD To Make Finding Clear Spectrum Quick And Easy. 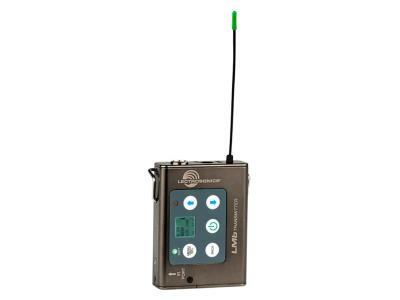 The Receiver Is Powered By Internal AA Batteries Or With An Optional Battery Eliminator. The Top Panel Includes An IR Port For Transmitter Setup. Firmware Updates Are Enabled Via A Usb Port On The Side Panel. The Housing Is Made From A Solid Machined Aluminum Billet.